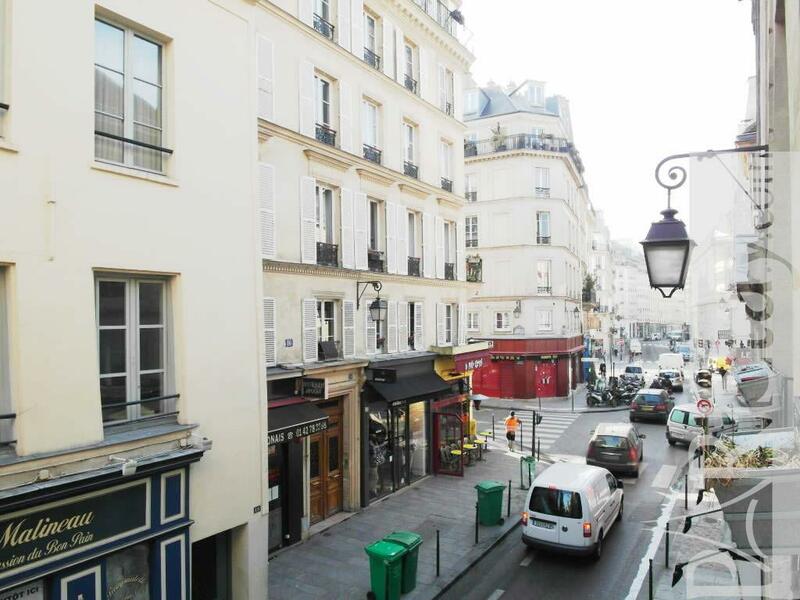 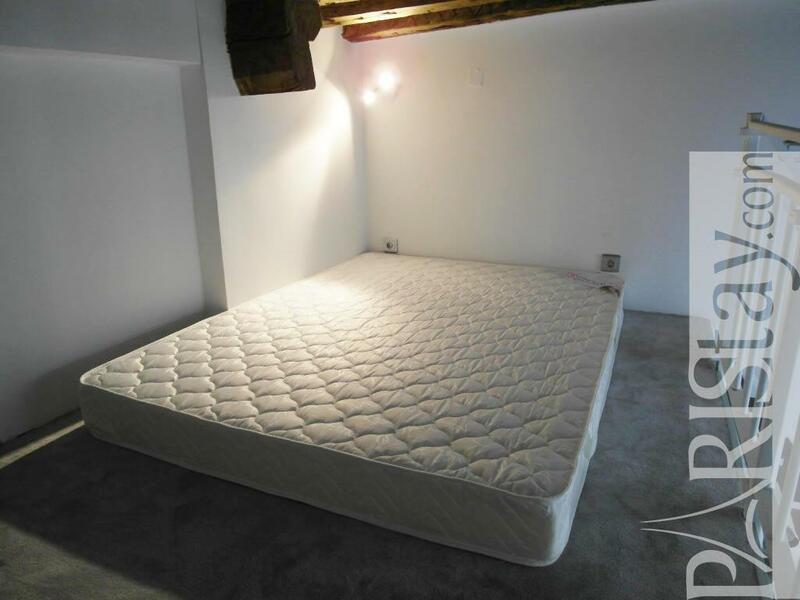 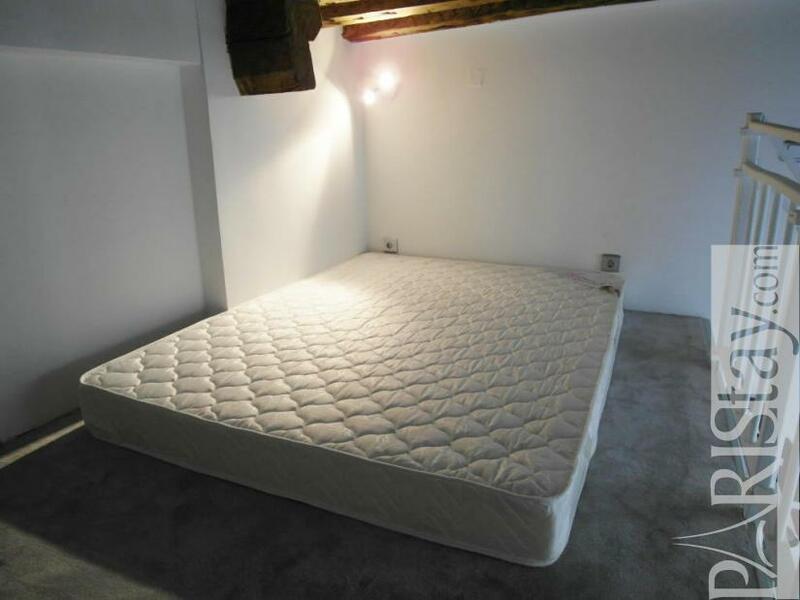 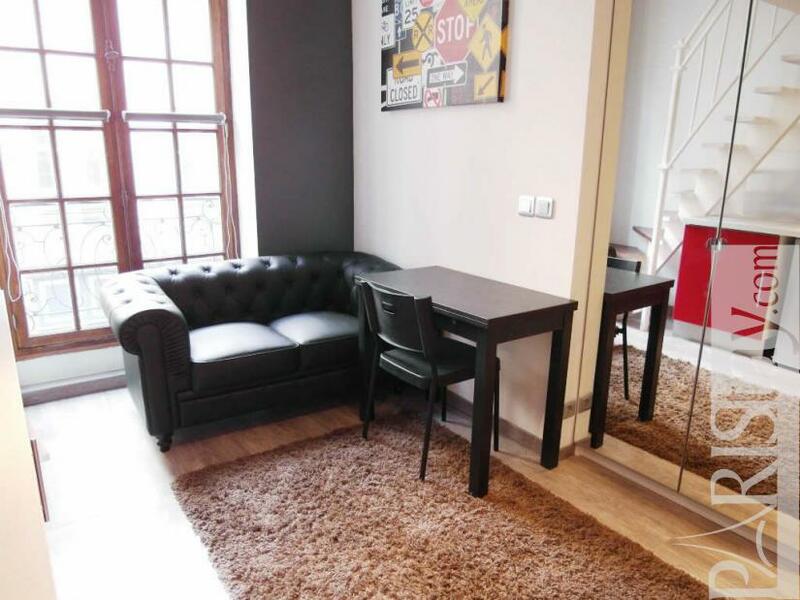 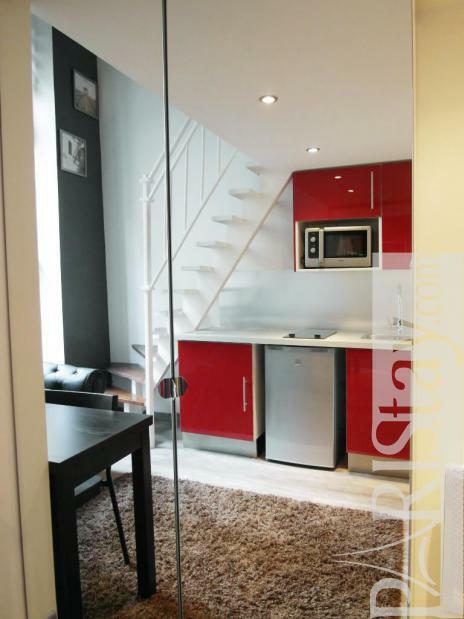 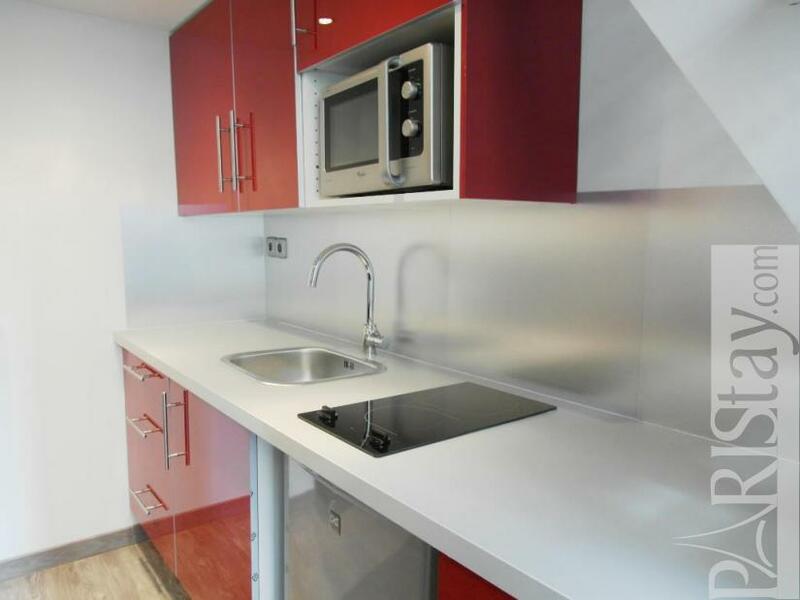 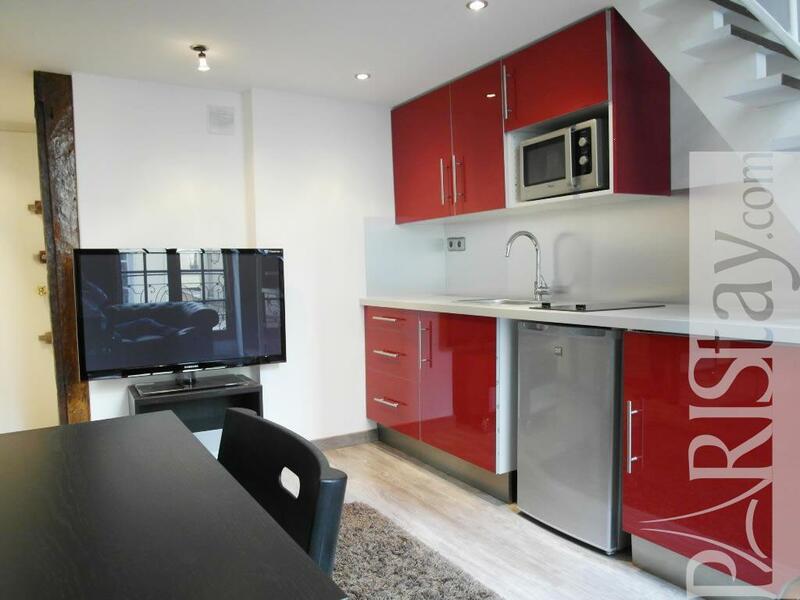 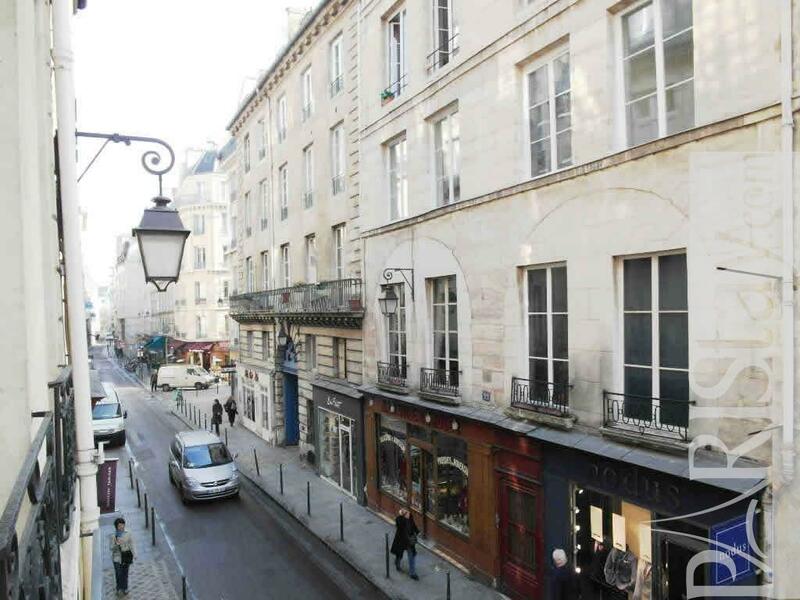 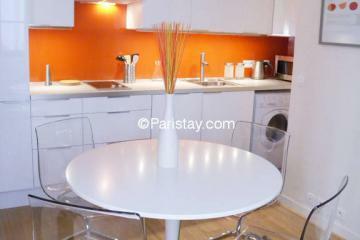 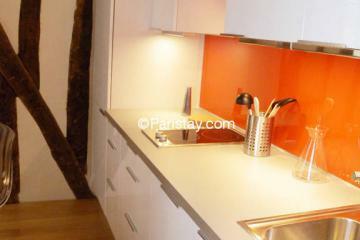 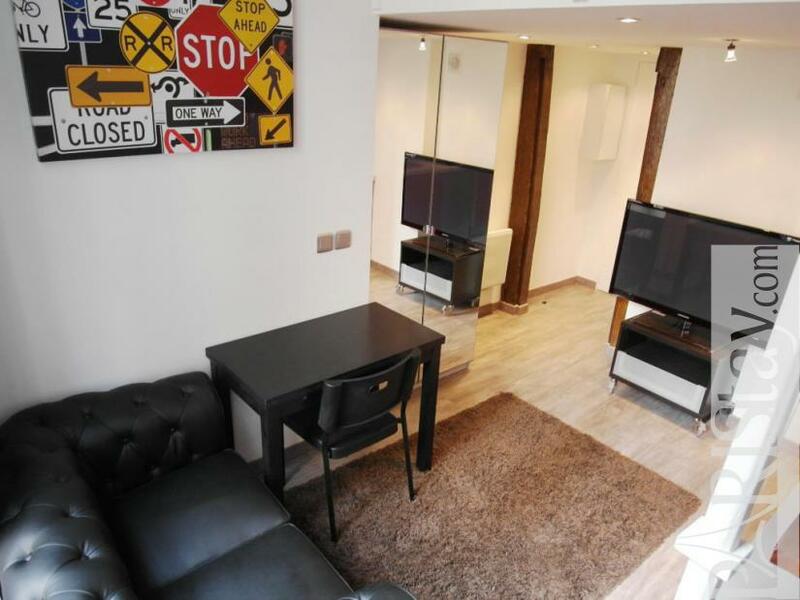 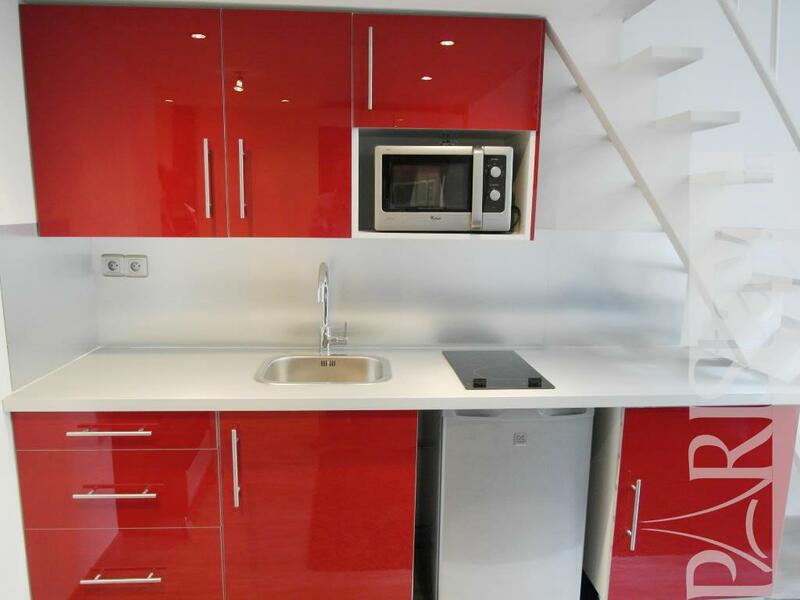 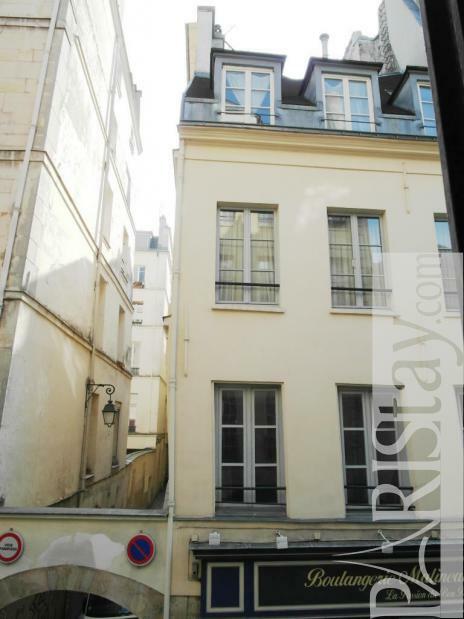 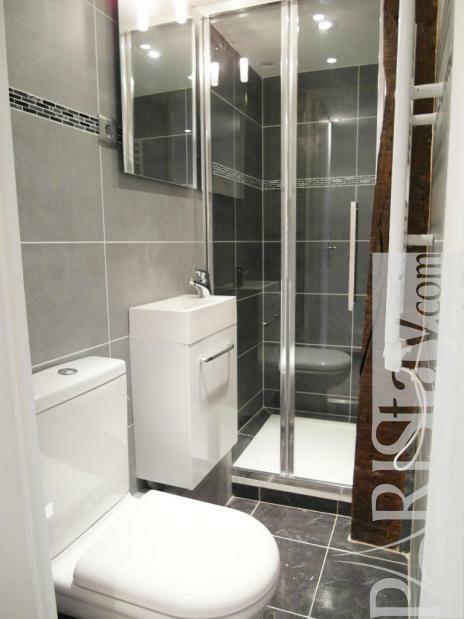 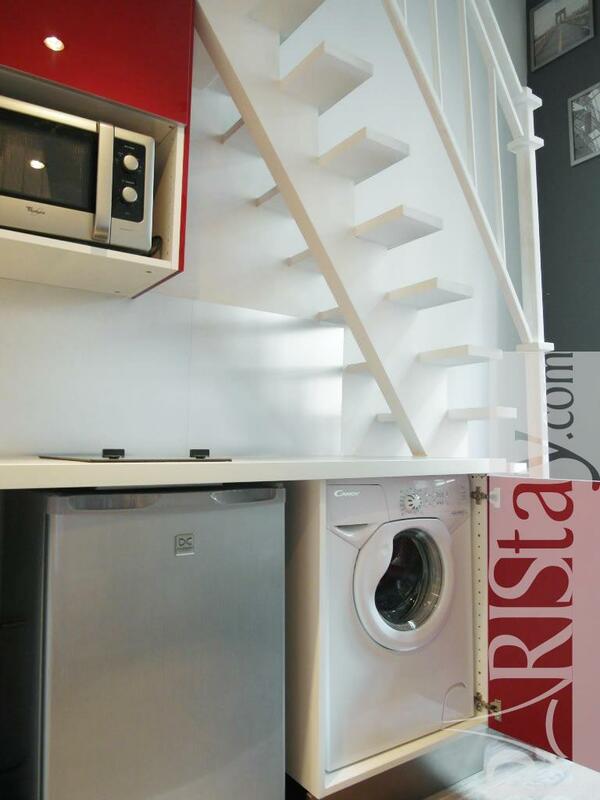 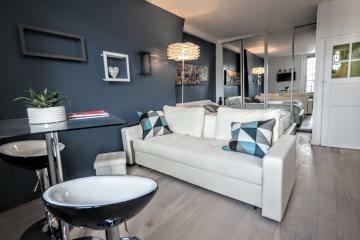 Conveniently based in the heart of le Marais area, this lovely and renewed studio apartment is fully equipped. 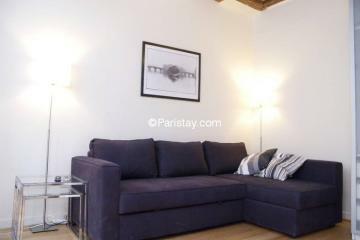 Ideal for a Paris long term rental. 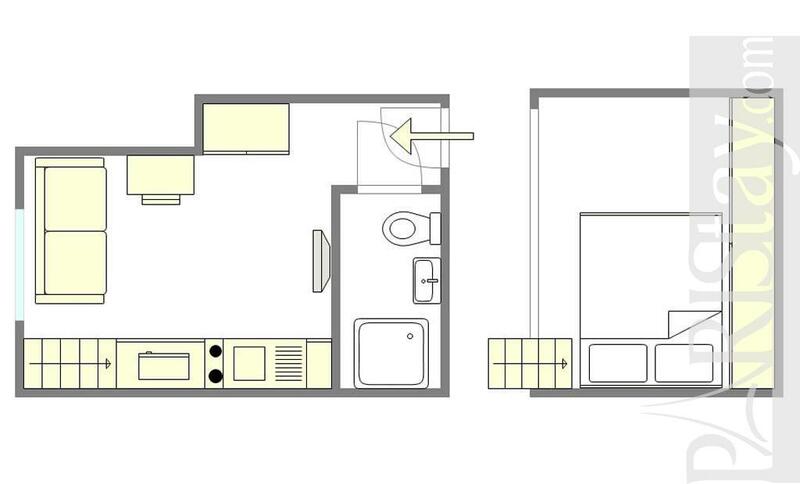 Comfortable living room with sofa, furnished kitchen area and a dining table. In the mezzanine area upstairs there is a comfortable double bed, and a spacious closet.Quiet, it's also perfect for markets and shopping. 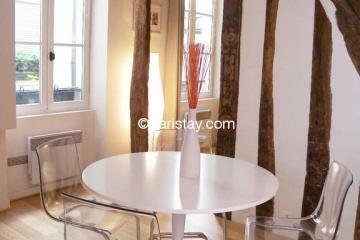 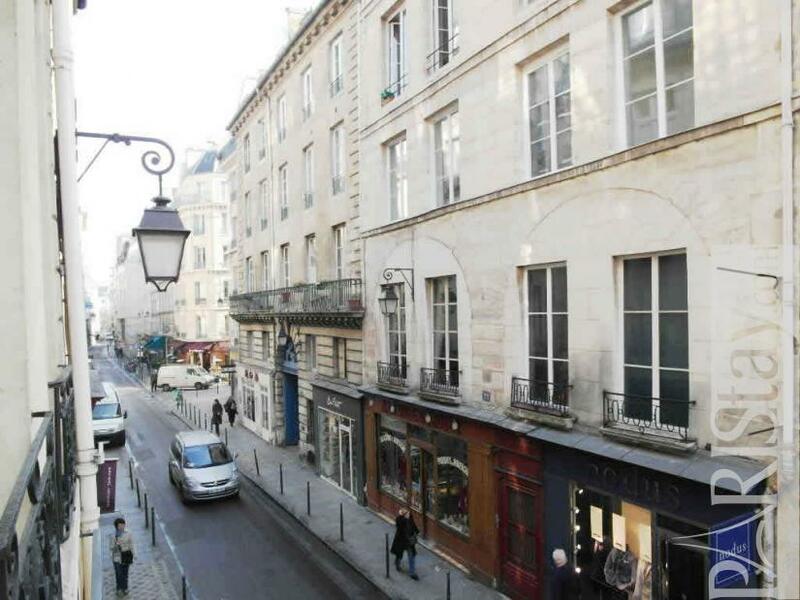 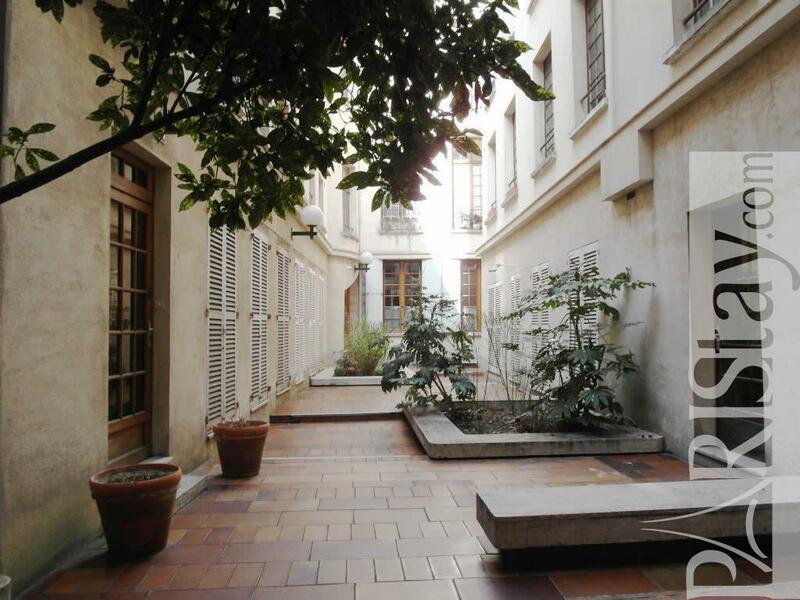 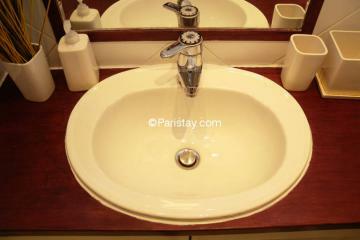 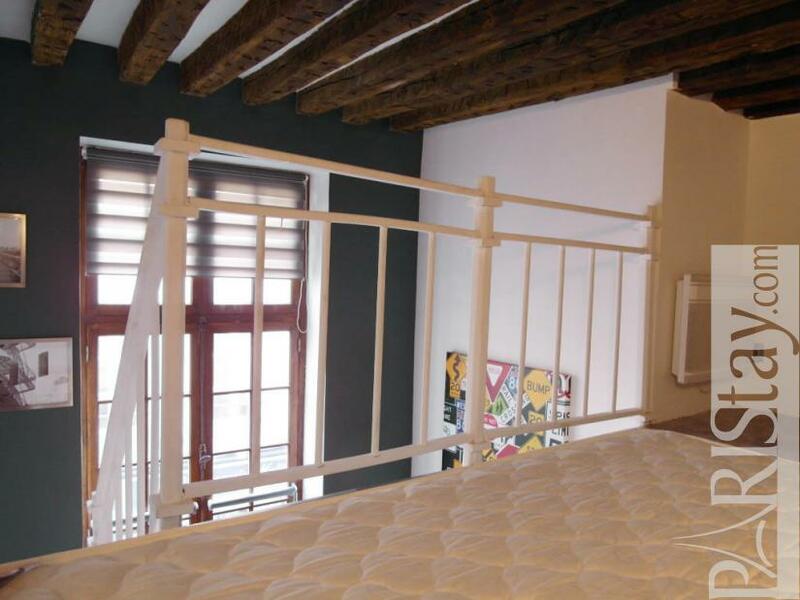 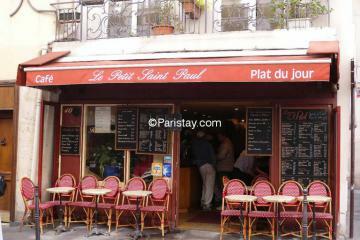 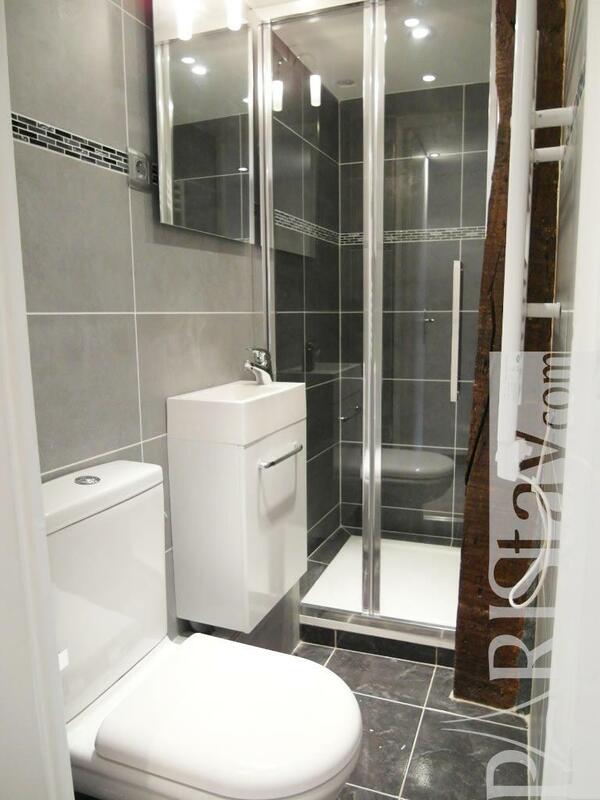 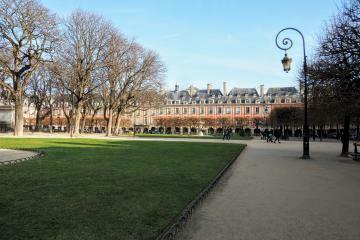 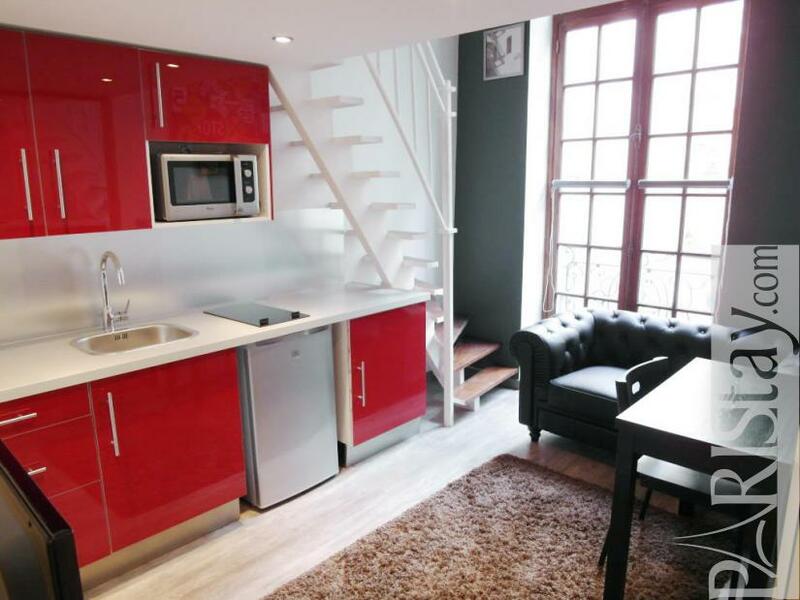 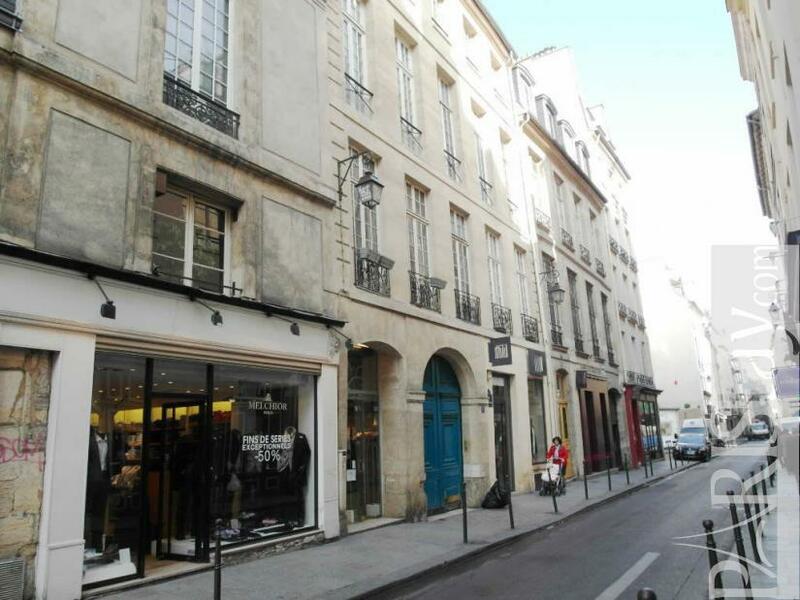 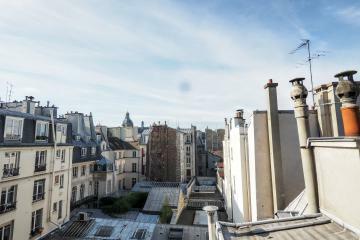 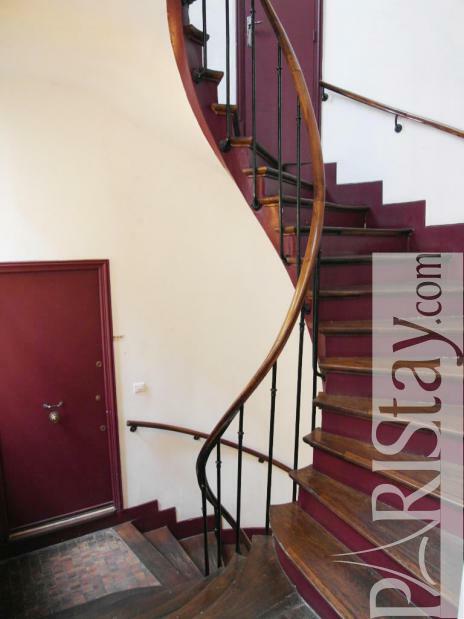 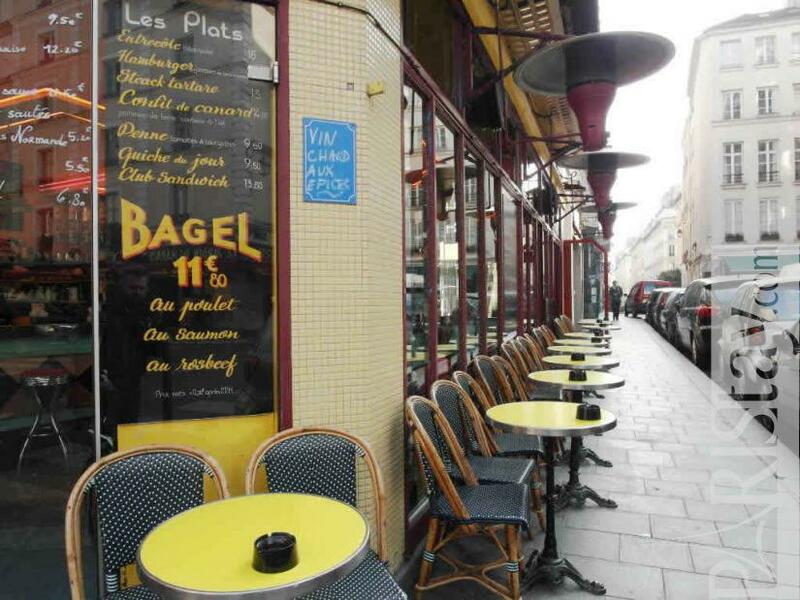 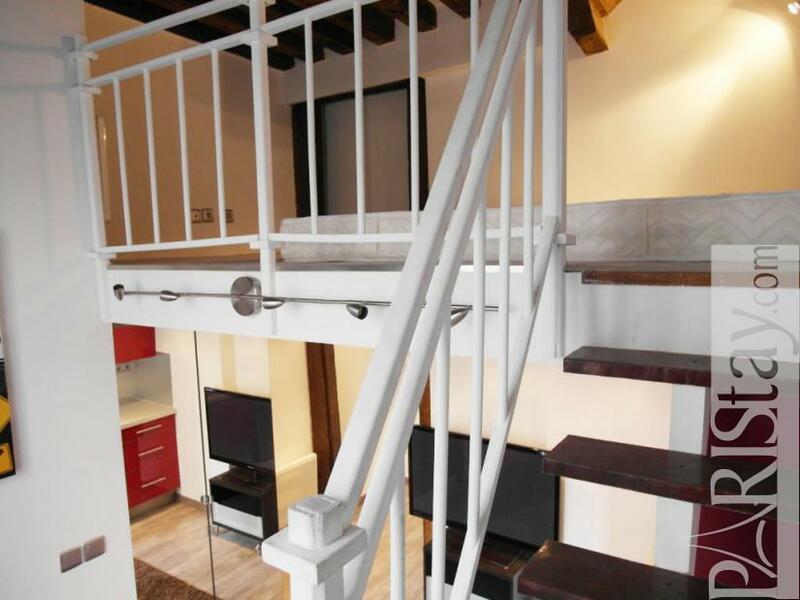 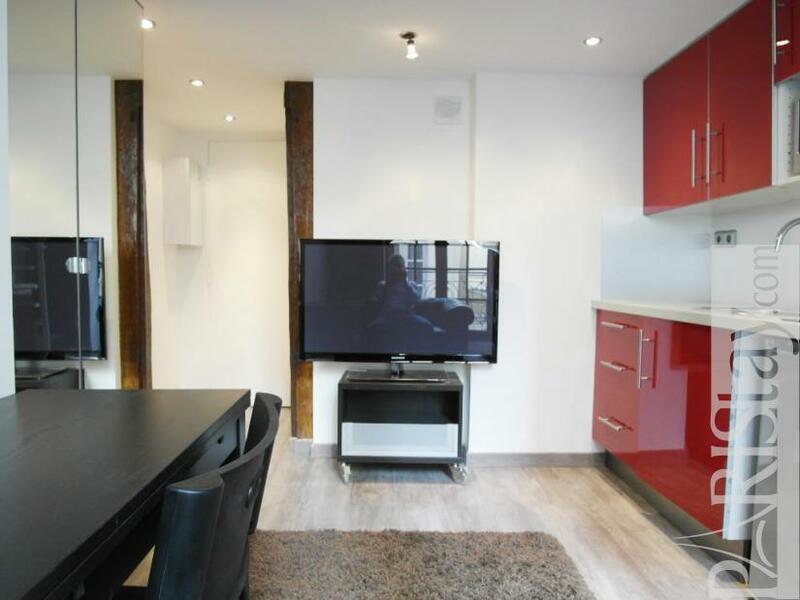 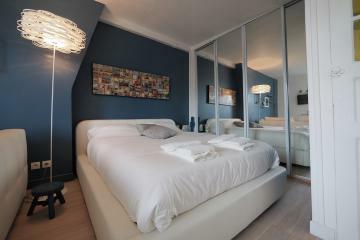 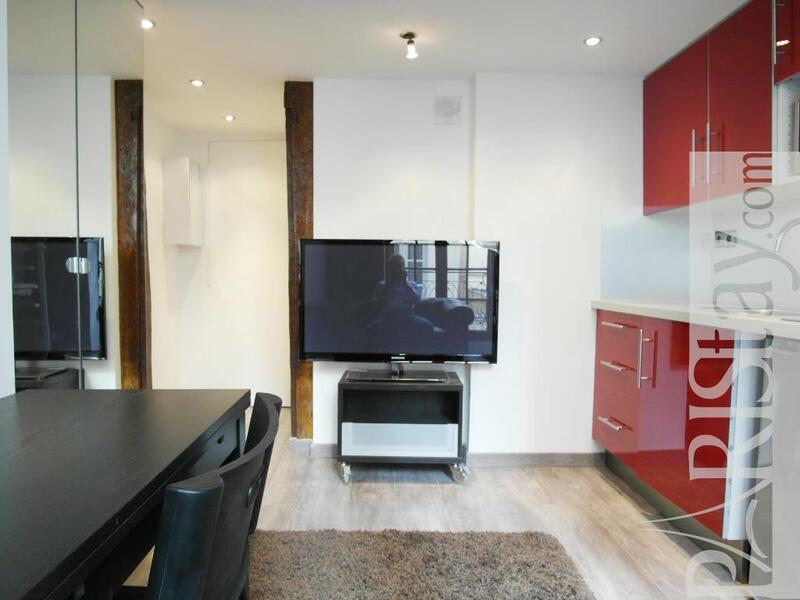 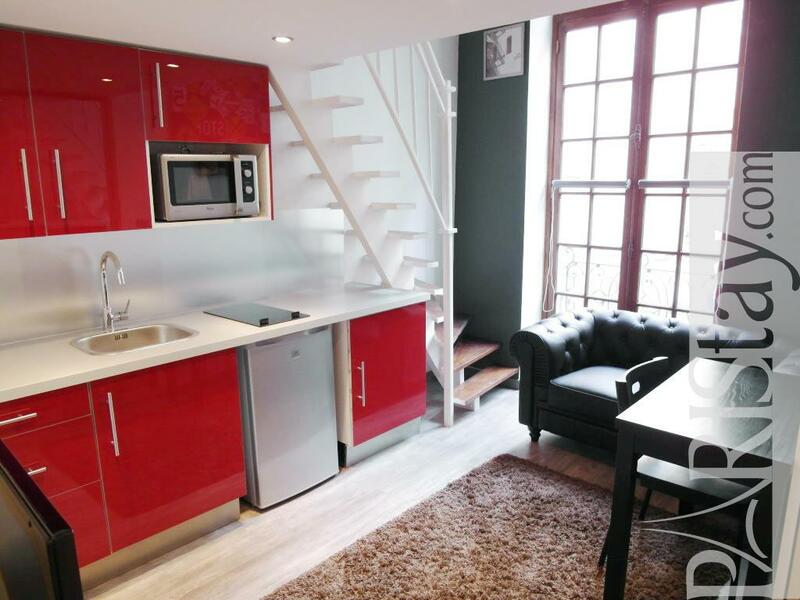 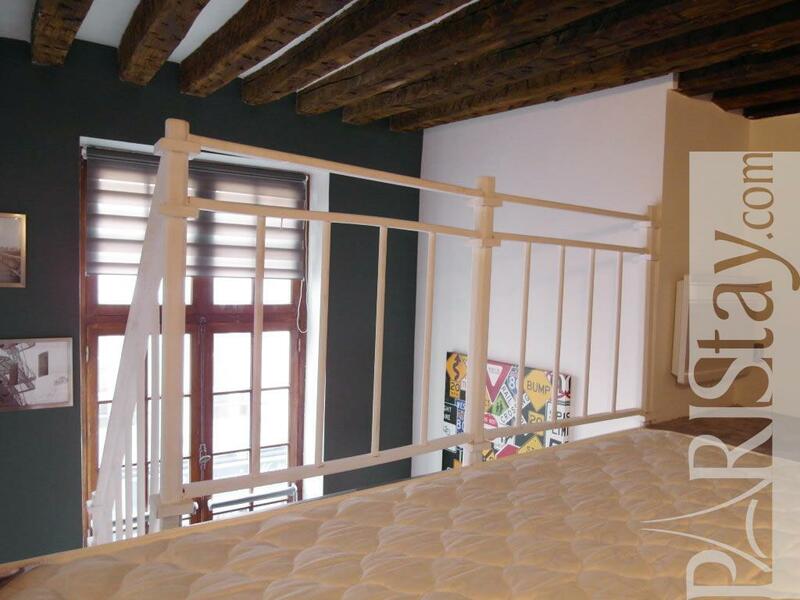 Located in the trendy Marais area it is one of the better place to stay in the city. 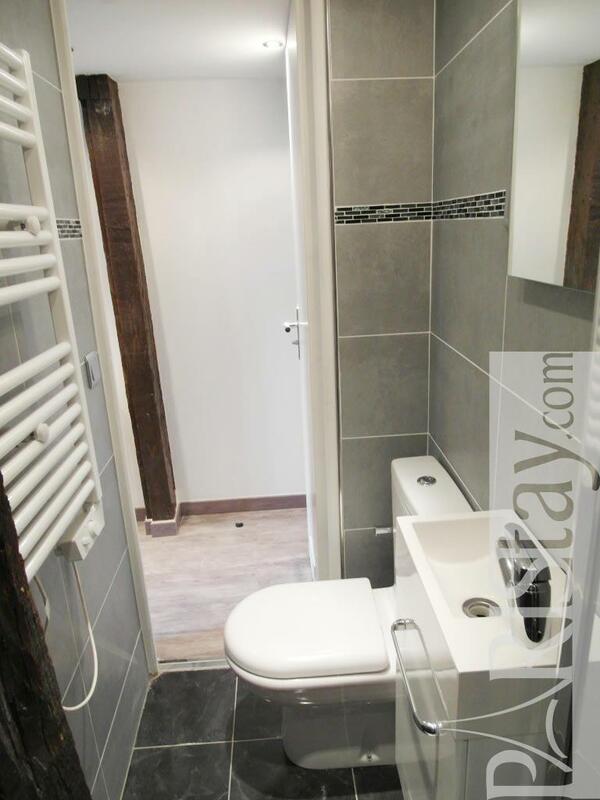 Please note that the habitation taxe is due by the tenant. 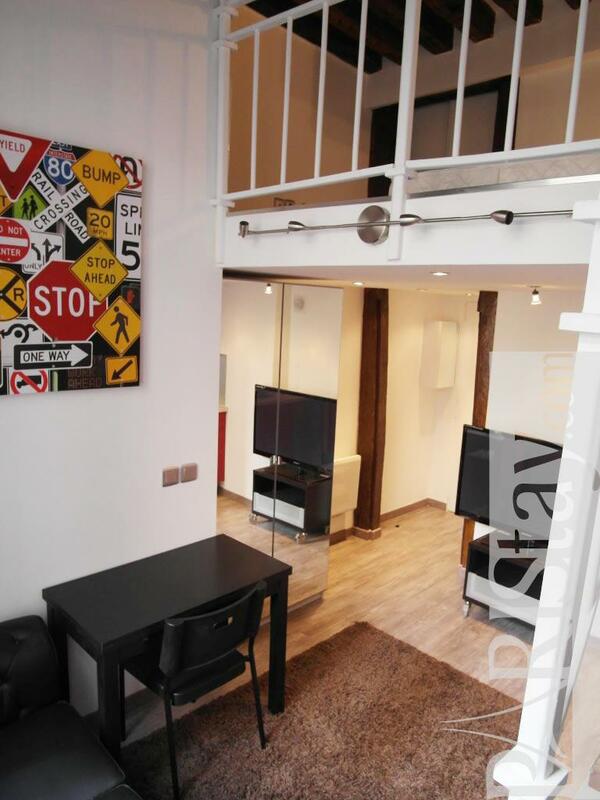 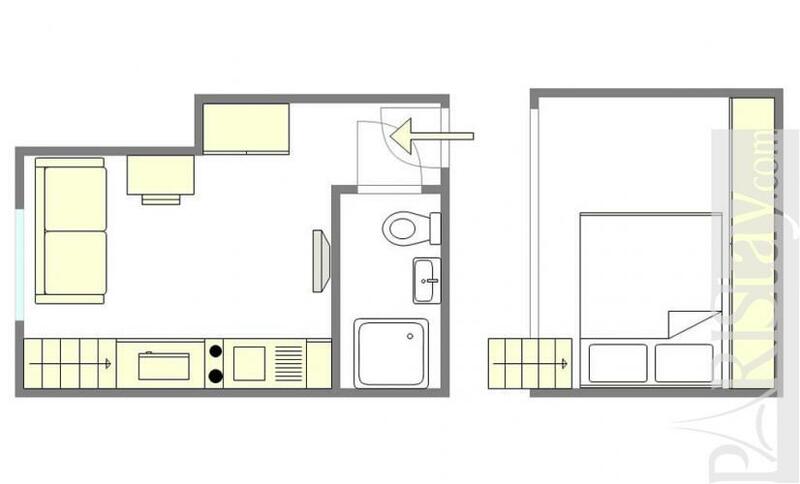 18th's Building, 2 nd floor, without Lift, entry code security system, Studio Appartement, furnished, Approx: 15m² / 161 Sq.Ft.